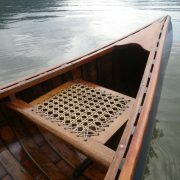 Hand-woven natural cane “rattan” seats. 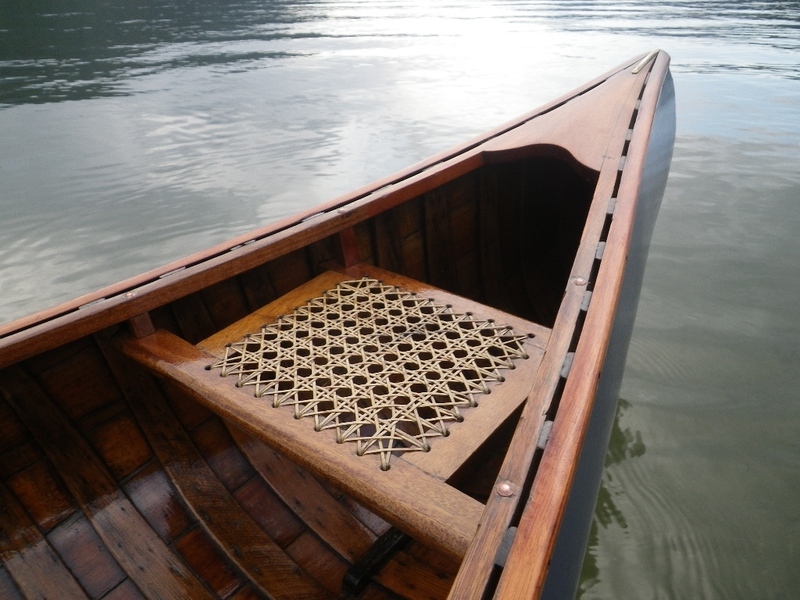 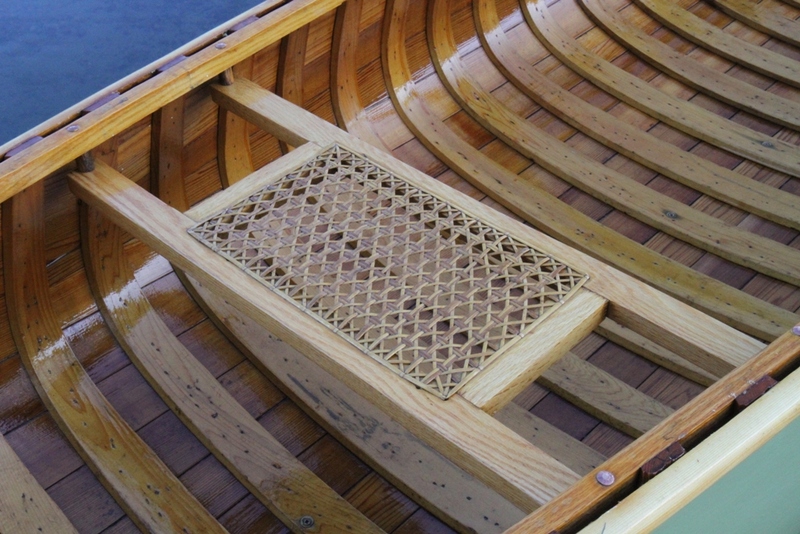 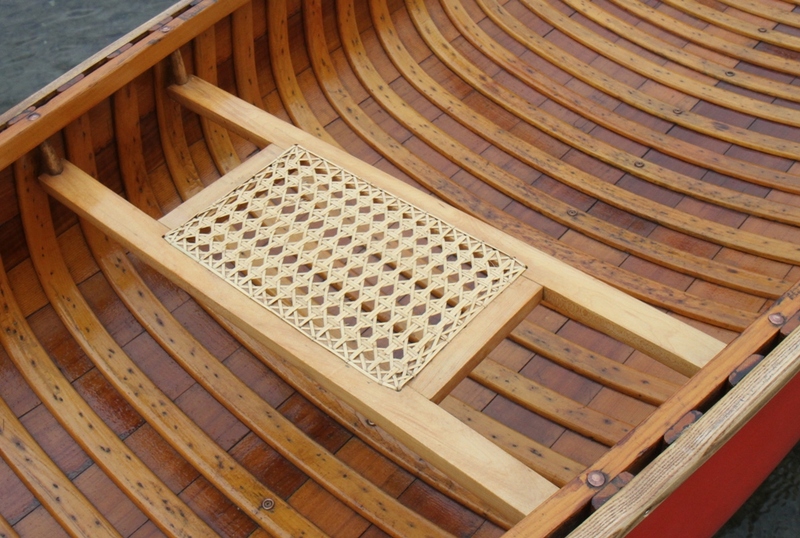 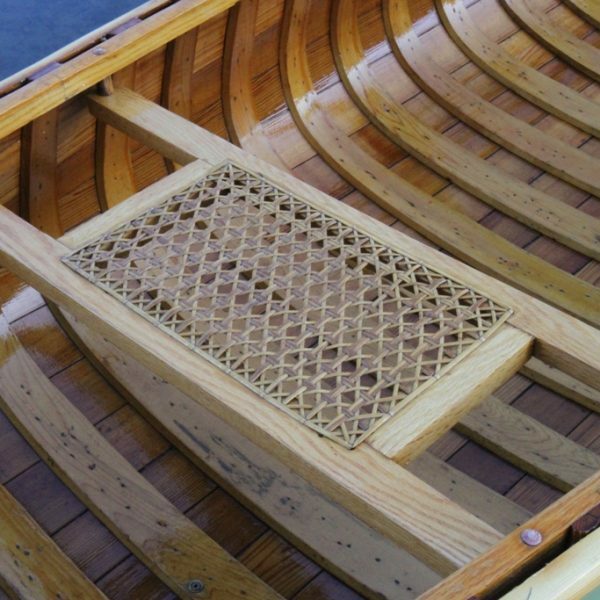 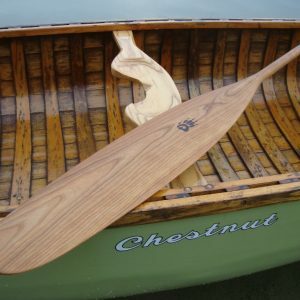 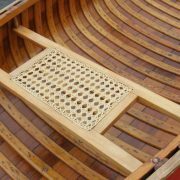 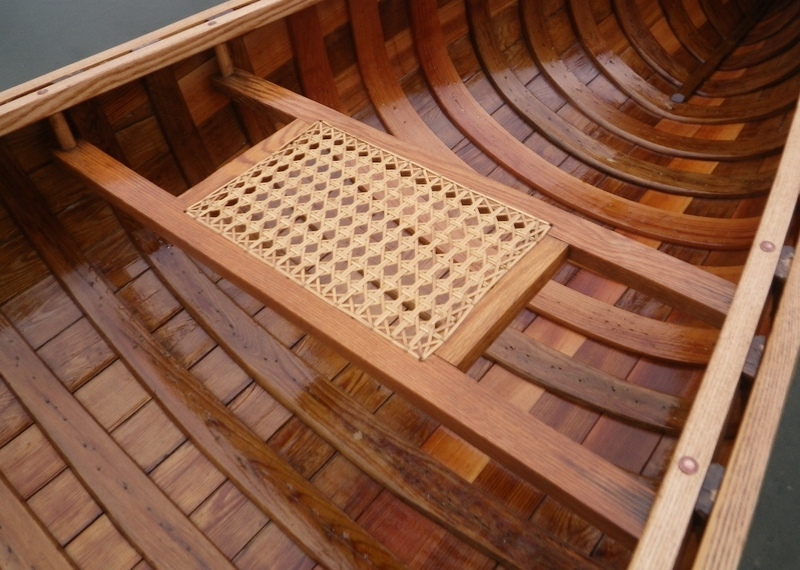 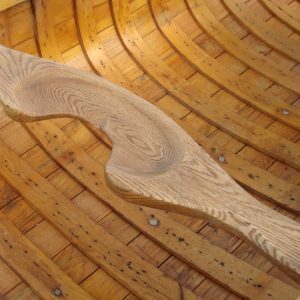 A classic option in fine wood-canvas canoes for a century, these hand-woven cane seats have the same six-stage weaving pattern used by the Chestnut Canoe Company. 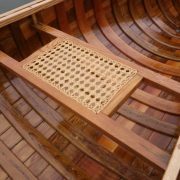 Available in ash, maple, oak and mahogany.